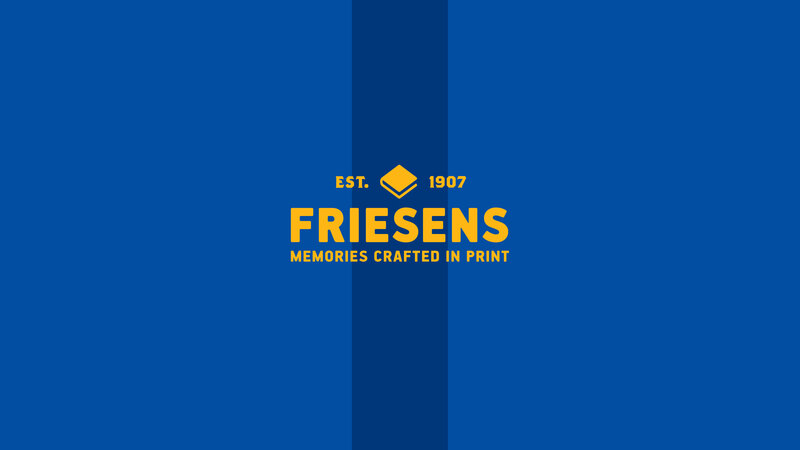 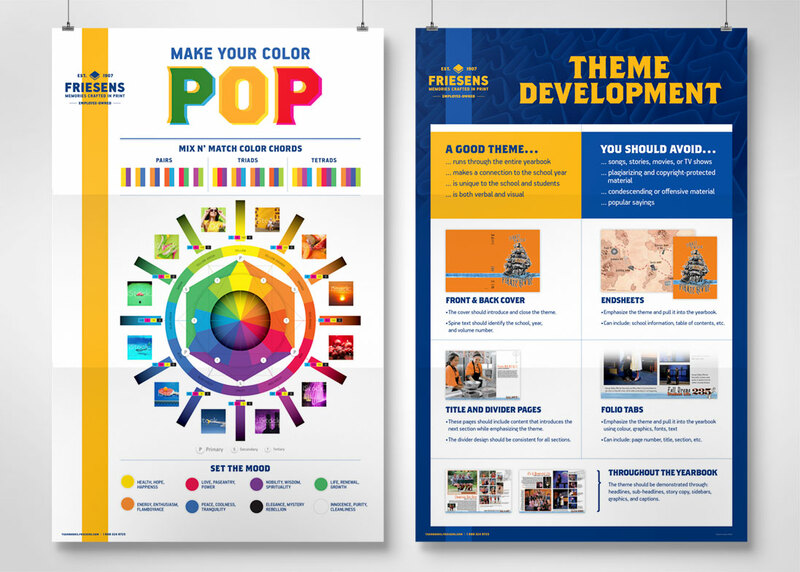 Friesens Corporation is North America’s premier book, yearbook and packaging manufacturer, providing publishers, self-publishers, institutions, businesses and schools with quality, in-house services at their 250,000 sq. 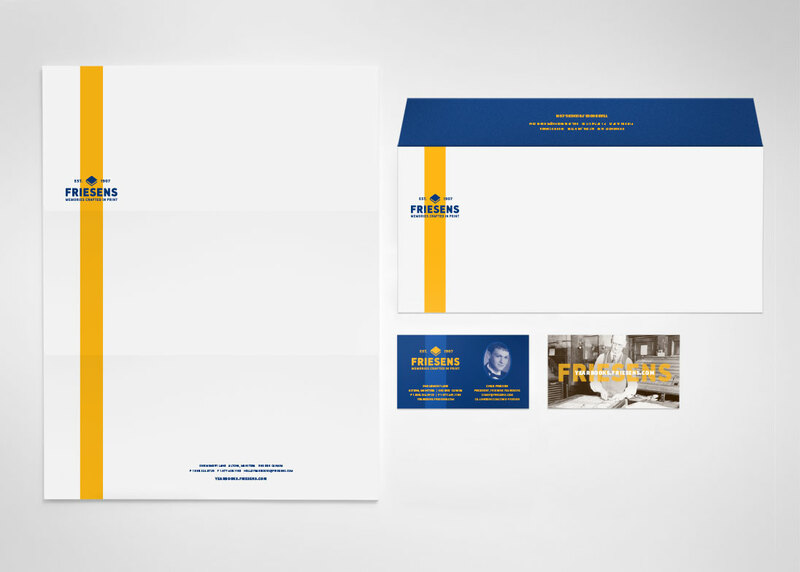 ft. state-of-the-art production facility. 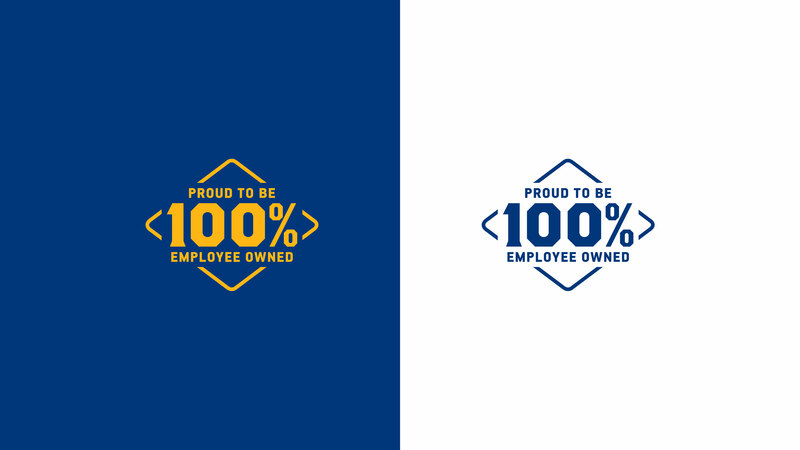 In business since 1907, the corporation is employee-owned and committed to minimizing its ecological footprint. 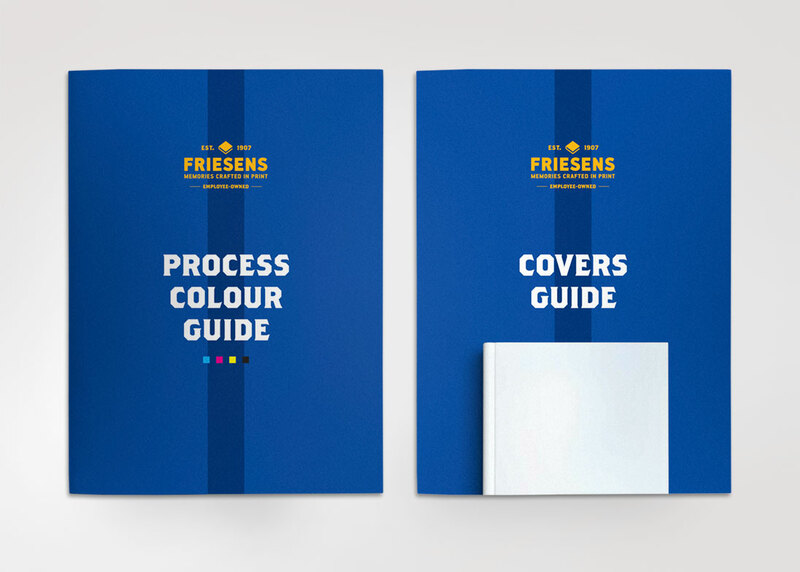 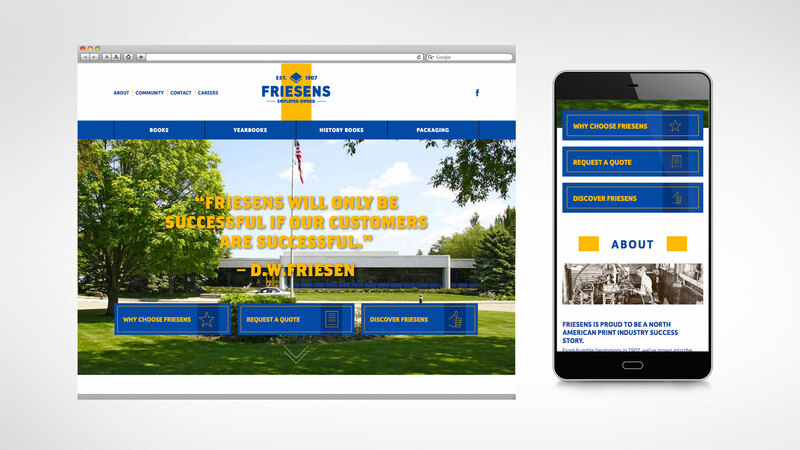 Relish was asked to help refresh and standardize Friesens brand, paying homage to the company’s deep roots while nodding to their progressiveness as a company. 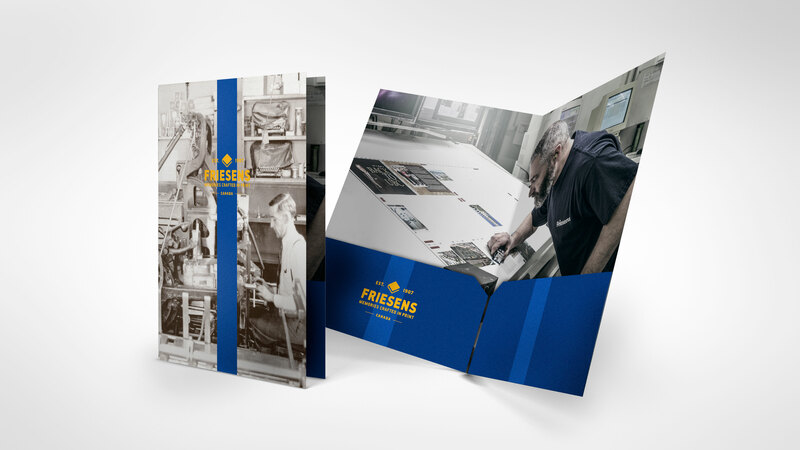 Pride of ownership, craftsmanship and care are attributes that are embodied in Friesens unique brand story. 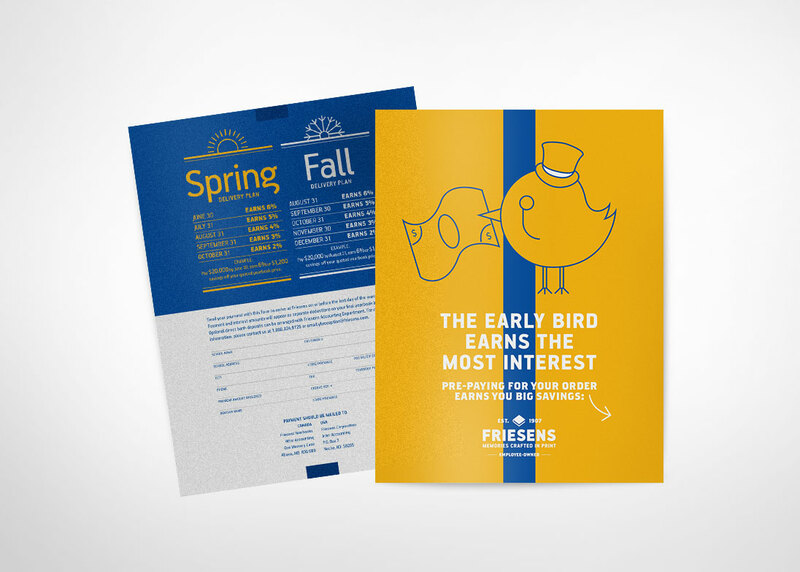 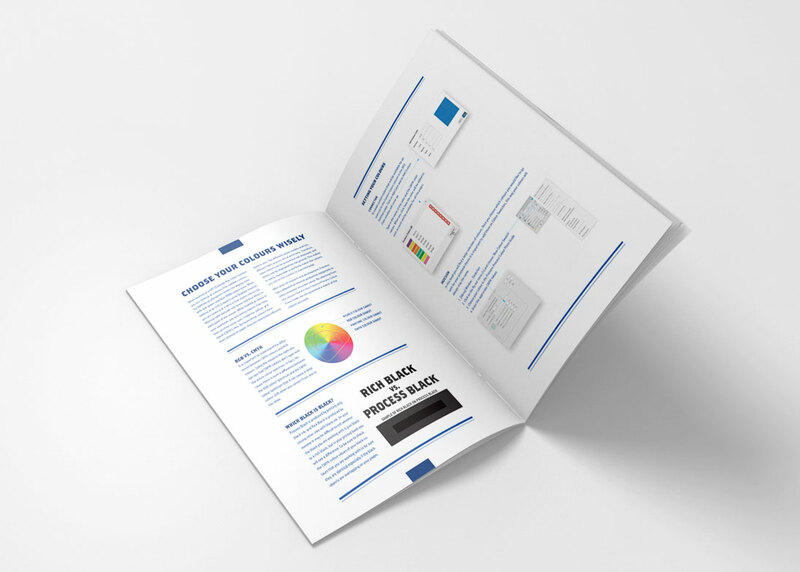 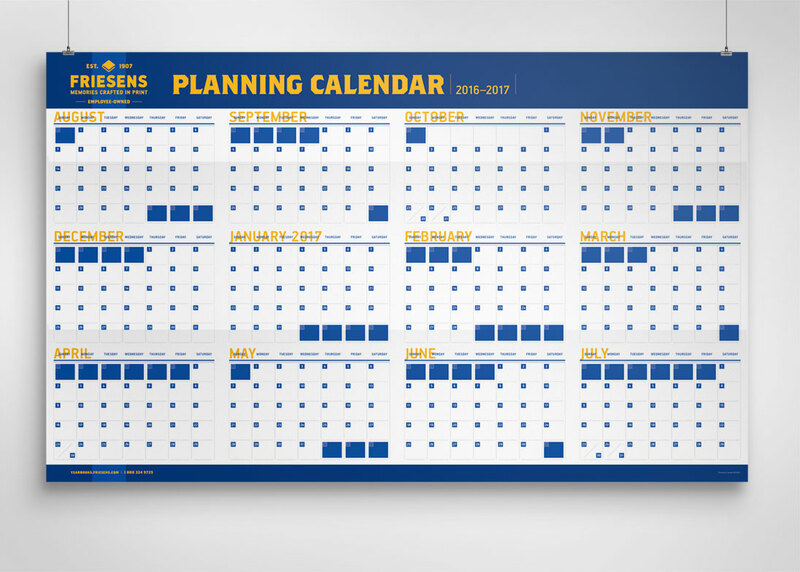 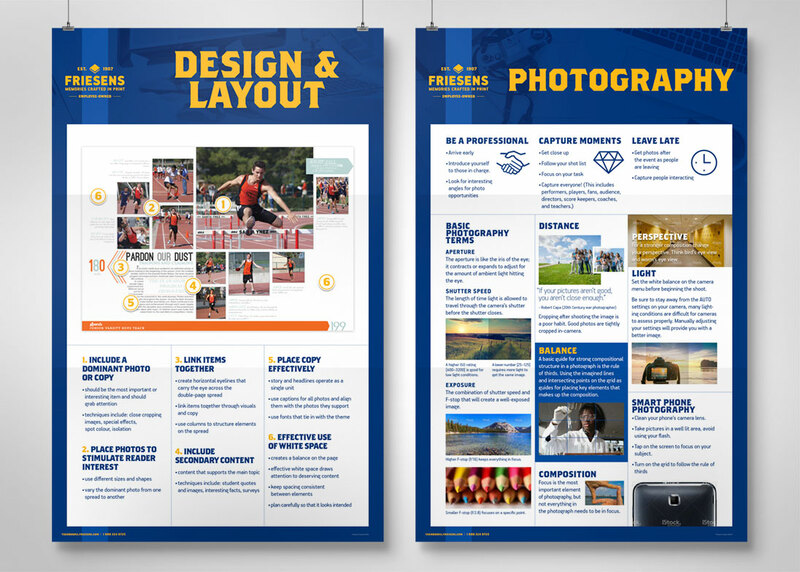 This project included the creation of all new print collateral, sales kits, as well as a responsive website.